Yesterday we told you Videotron had started to launch VoLTE (voice over LTE), as the company’s website saw their FAQ page go live, hinting at a widespread rollout. Today with the release of iOS 11.1, it also brought a Carrier 30.1 update for Videotron users, bringing VoLTE support. VoLTE brings support for clearer audio calls thanks to wideband audio support, plus faster calls as they are handled over the LTE network instead of 3G. This also means users will be able to make voice calls and surf data over LTE simultaneously. 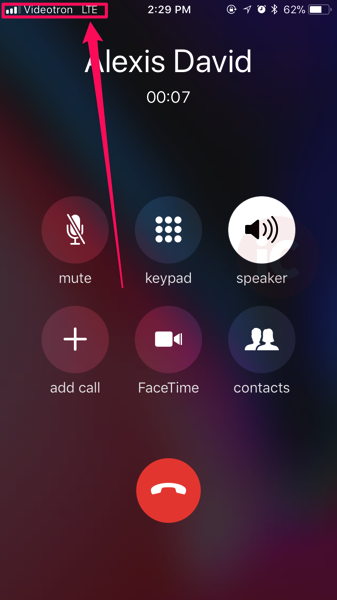 As you can see from the screenshot below, iPhone in Canada reader Marc shows us VoLTE is now live on his iPhone 8. 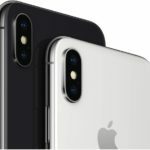 Others have confirmed VoLTE also works for iPhone 8 Plus. Earlier today, Videotron also mentioned on Twitter VoLTE is available for iPhone 7 and iPhone 7 Plus only, but it seems iPhone 8 and iPhone 8 Plus get VoLTE too (as they should). Are you seeing VoLTE on your iPhone 7/7 Plus and iPhone 8/8 Plus? Any iPhone 6/6s users seeing VoLTE?